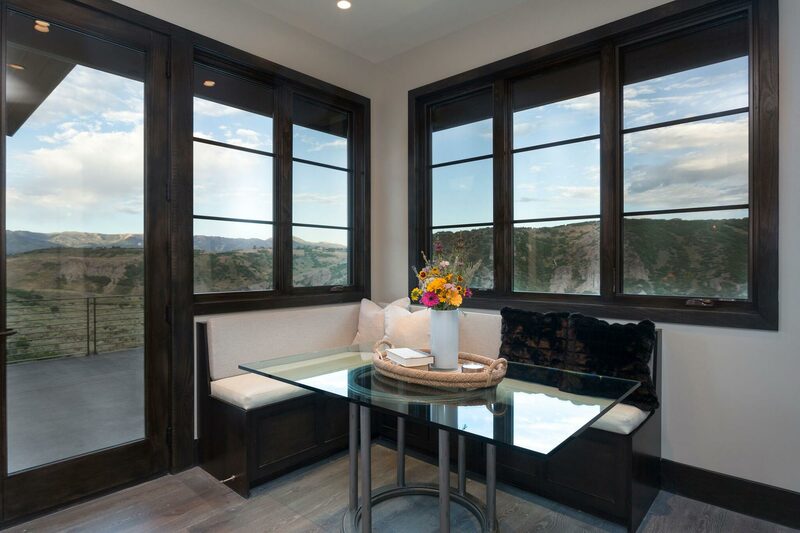 Our Park City wood staining experts know the techniques needed to provide many types of wood stains. With our knowledge of the different types wood staining products, we can help you select the best one for your staining needs. The expert wood finisher will arrive on time and have your needs met in a professional and timely manner. We provide you with excellent customer service from beginning to end and will answer any questions you may have. We will help you choose the option that's best for you, your family and your home. Then the real work begins. We will inspect the areas to be improved, and then discuss exactly what needs to be done to bring your vision to reality. We then put our artistic painting mastery and technical expertise to work for you, providing stunning results that you'll be glad to show off to friends and family!